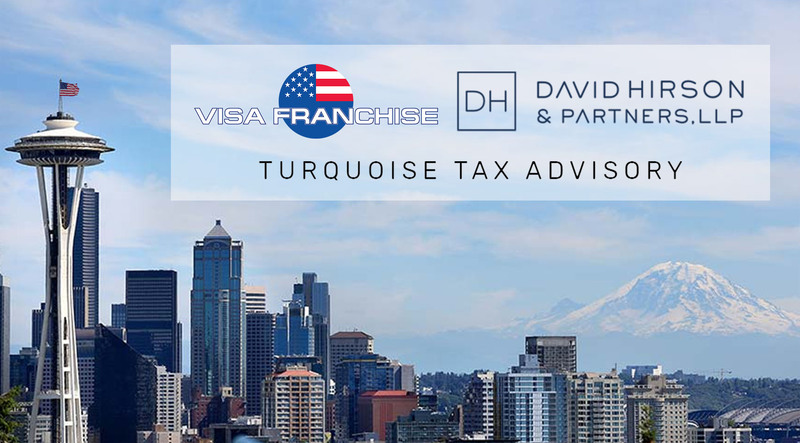 David Hirson & Partners LLP, Turquoise Tax Advisory, and Visa Franchise will host an investment immigration seminar on Monday, October 15 at 7PM in Seattle, Washington. The seminar is geared towards foreign nationals seeking to reside legally in the U.S. through the E-2, EB-1c or EB-5 visas. Register today here. Because Tax is one of the most complex aspects of law, providing accurate and thorough tax advice requires a lifelong commitment to studying tax laws and businesses and having access to broad expertise. I have been a CPA since 1991 and have developed my tax expertise through working in internationally recognized public accounting firms and collaborating with top attorneys and tax accountants in the profession. Although these former colleagues now have independent practices themselves, I collaborate with them to ensure that my client advice is accurate and thorough.